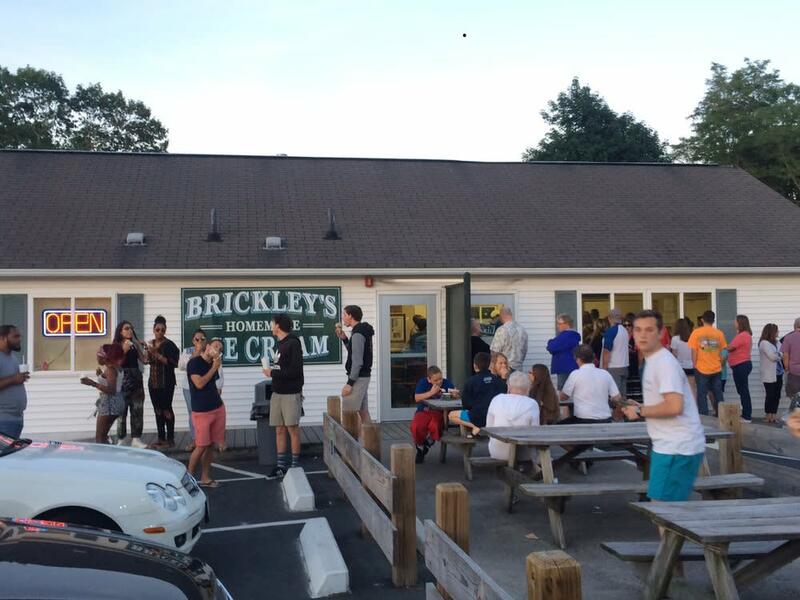 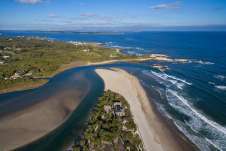 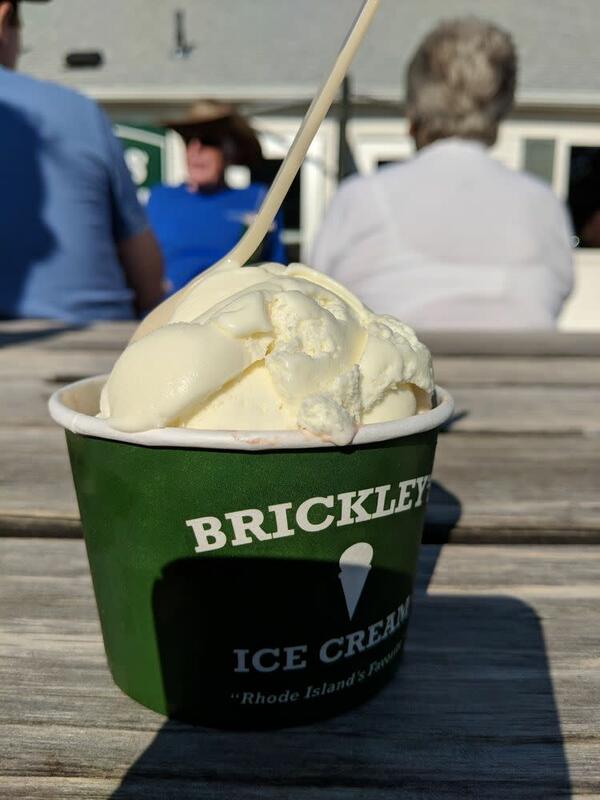 At Brickley’s, all ice cream is made onsite at the Narragansett, Rhode Island location. 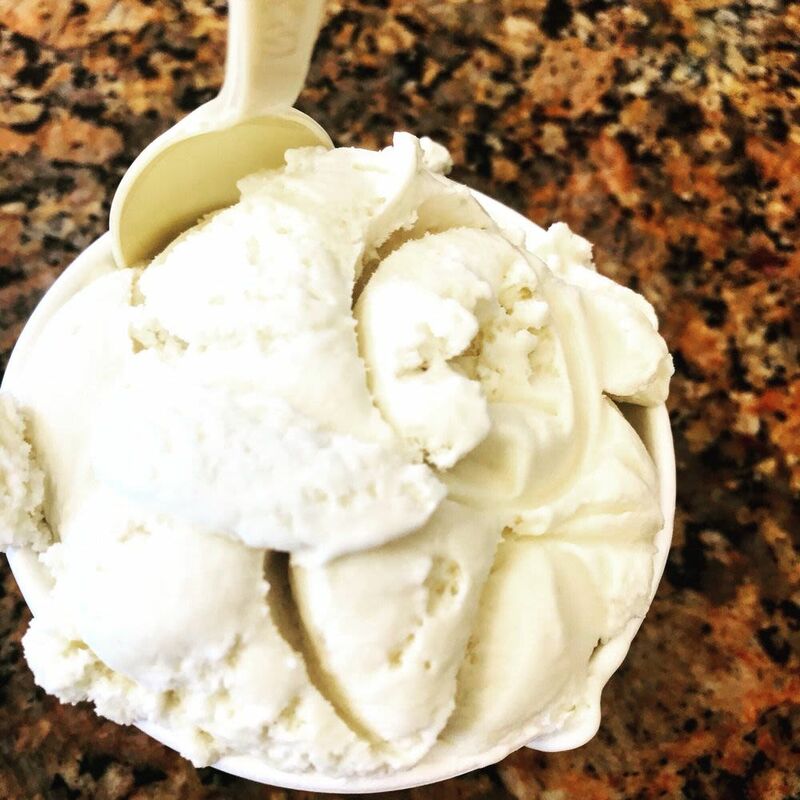 On any given day over 45 flavors of ice cream, frozen yogurt, no-sugar added ice cream, sherbets and sorbet are available. 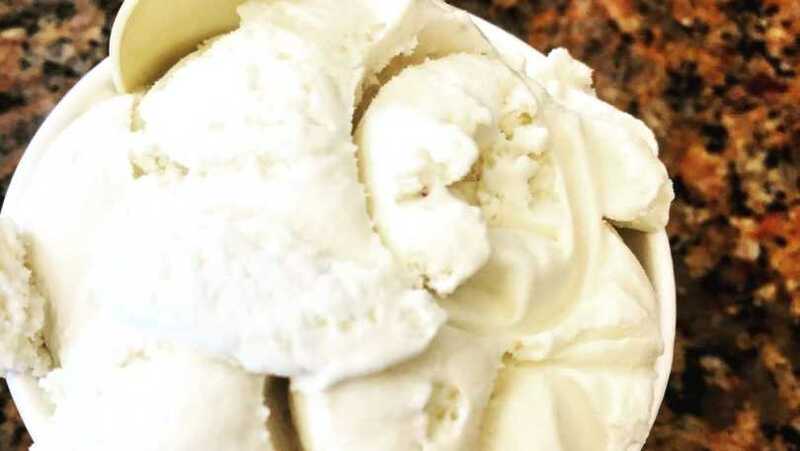 Great ice cream made fresh daily with only the best ingredients so that every cone will be the best.